Feels like 2018 just started, but today marks the beginning of the 2nd quarter. 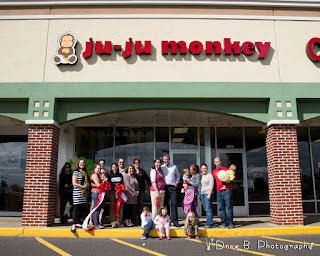 With all the changes in Facebook and the overwhelming clutter of email, Ju-Ju Monkey is looking for better ways to serve our families and getting them the info they want to stay on top of store news and events. We decided to use blog posts for many of the details. So feel free to check back here often if you want to know whats up with your local tribe. 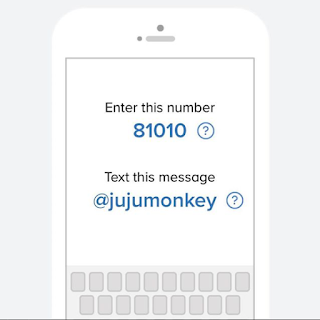 For really important news, like store closings and class cancellations, we are using the remind app. What's nice about remind is that you can choose to either receive information in the app on your phone, or via text message. 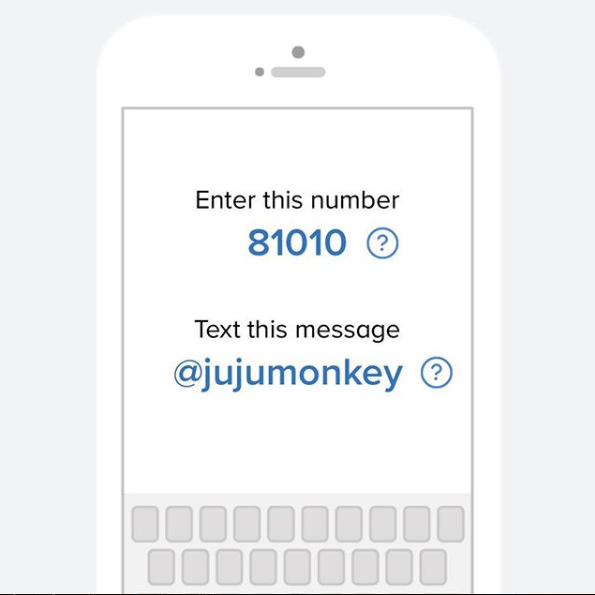 If you prefer by text, you can sign up by texting "@jujumonkey" to the number 81010. If you prefer to use the app, sign up here. So what's happening this month at Ju-Ju Monkey? Groovaroo: 5:15pm on Mondays. Class is for caregiver who has an infant that can be worn in a carrier. Siblings are able to attend and wear a doll/stuffed animal. Rhythm in Motion: Ages 0-5. 11:15am on Fridays. Storybook STEAM: Ages 3-6*. 2:00pm on Tuesdays or Saturdays. *Under 2 may attend with an adult but may be better suited in some of our other classes. Kindermusik Sing and Play: Ages 0-2. 9:30am Thursdays - April 19-May 10. Kindermusik Wiggle and Grow: Ages 2-4. 10:30am Thursdays - April 19-May 10. Kindermusik Family Time: Ages 0-5. 6:00pm Thursdays - April 19-May 10. Inventors Club: Ages 8+*. 4:30pm Tuesdays - April 3-24 or 12:45pm Saturdays - April 7-28. *Children 5-8 may attend with adult caregiver. Saturday, April 14 6:00pm - Mom Night Out Learn to Ukulele Save $3 by booking early! All month long when you spend $30 or more, we will provide a scratcher for you to scratch off and see what you win. EVERY scratcher is a WINNER! Baby Carriers are 10% off.